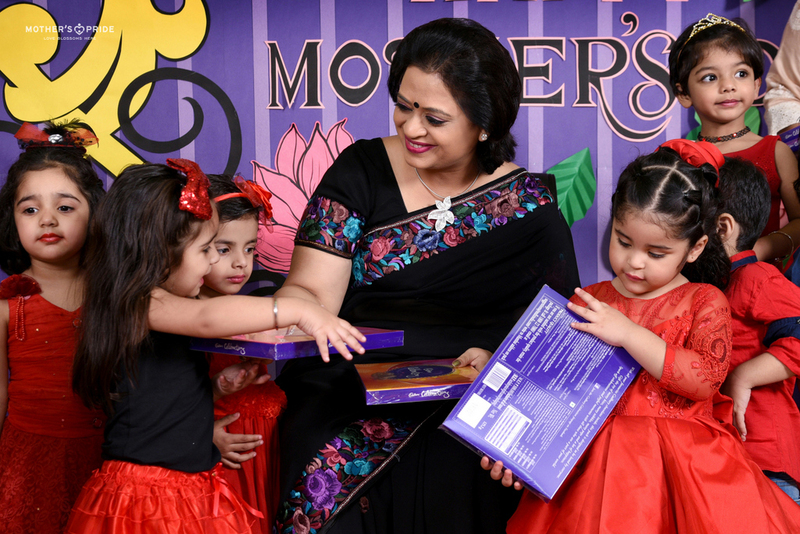 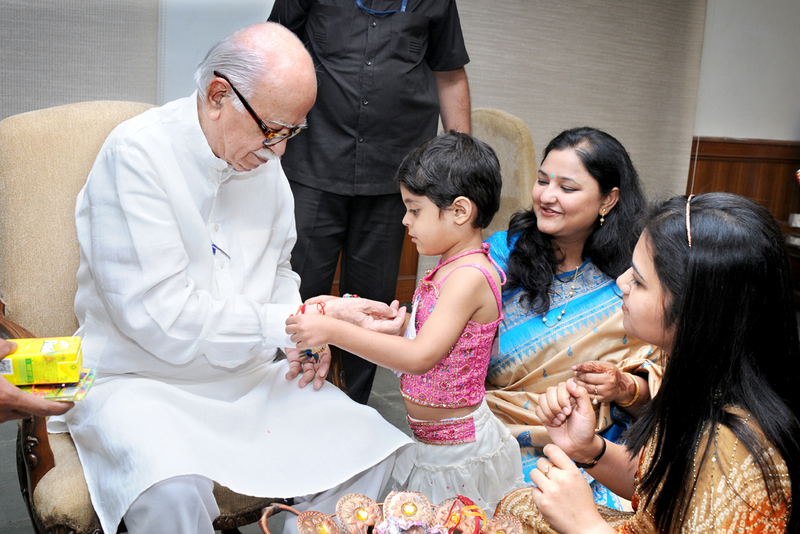 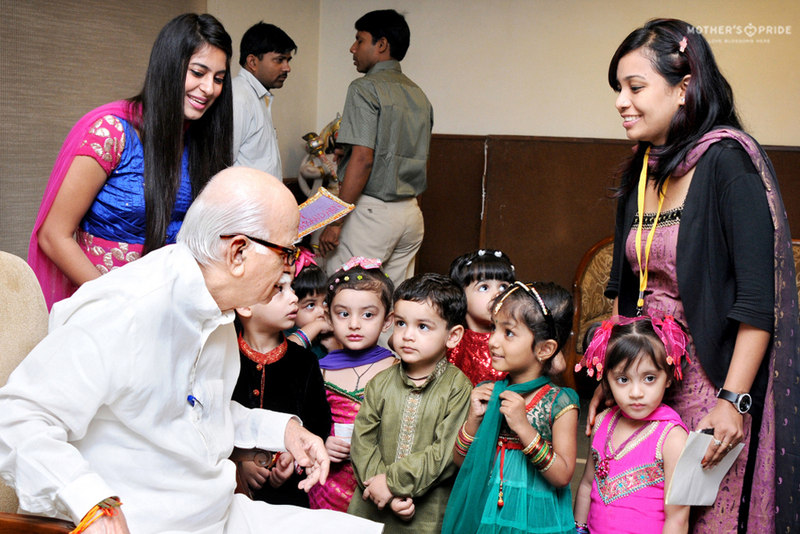 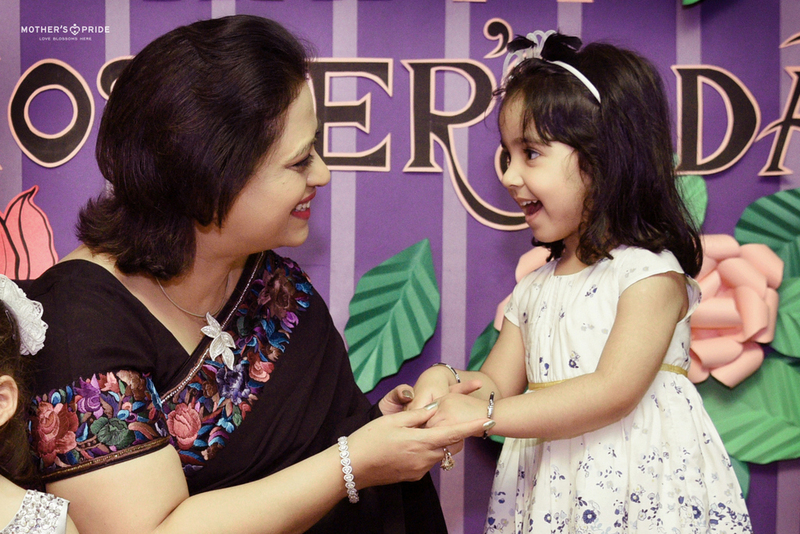 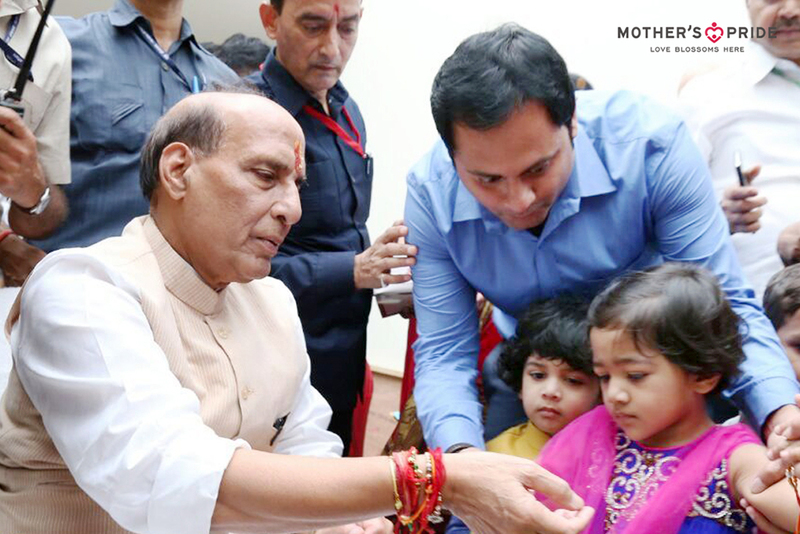 OUR LITTLE PRIDEENS GET TO MEET EMINENT PERSONALITIES AND LEADERS OF THE NATION. 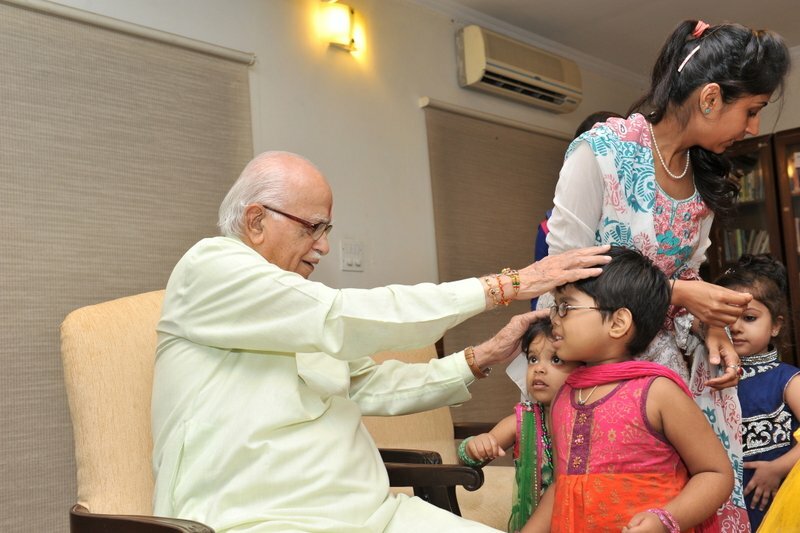 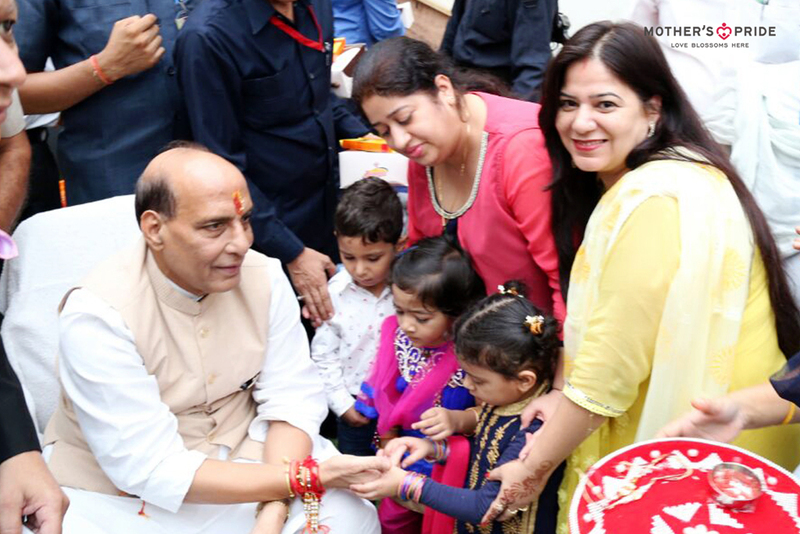 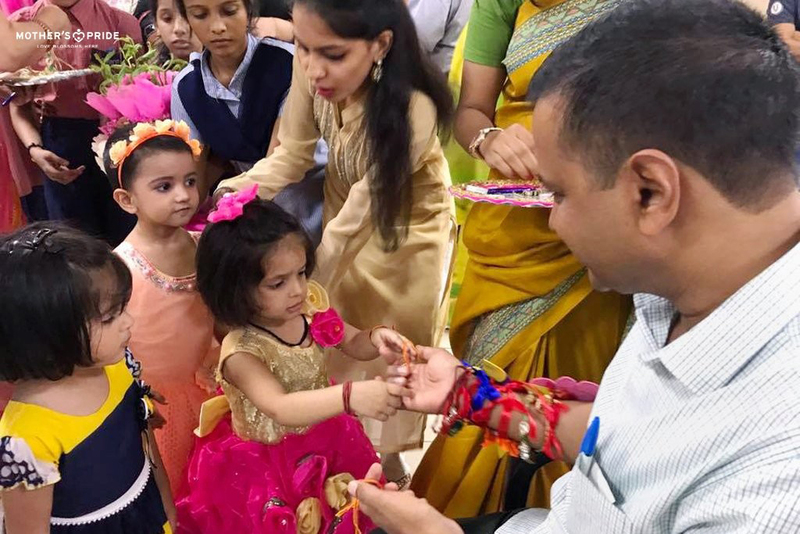 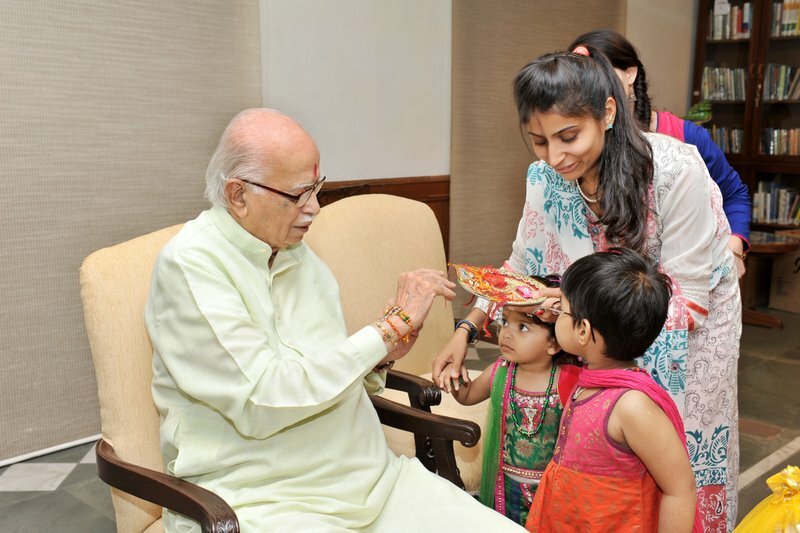 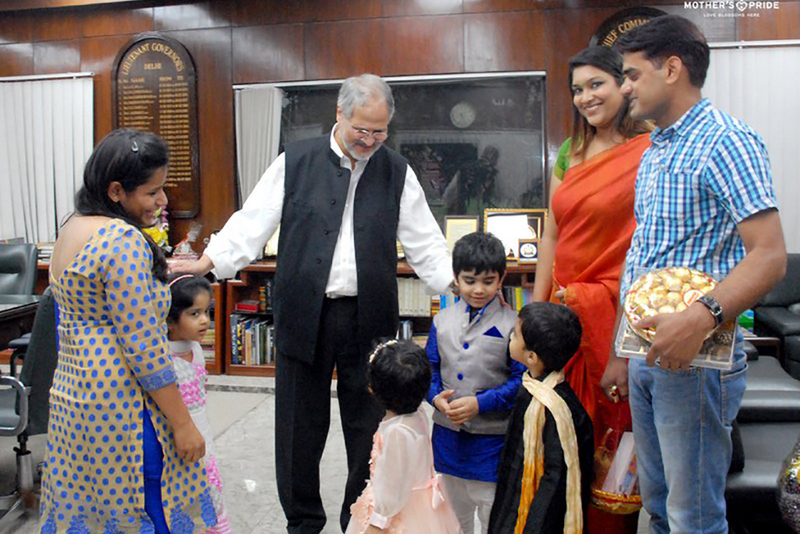 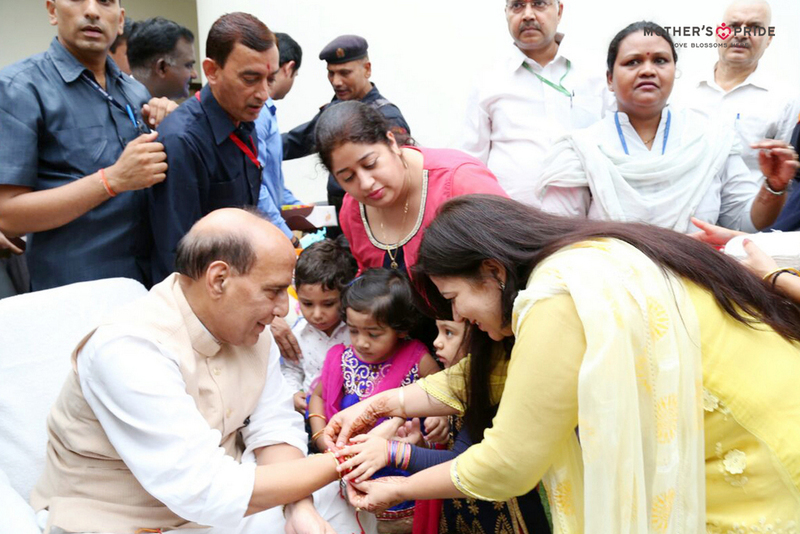 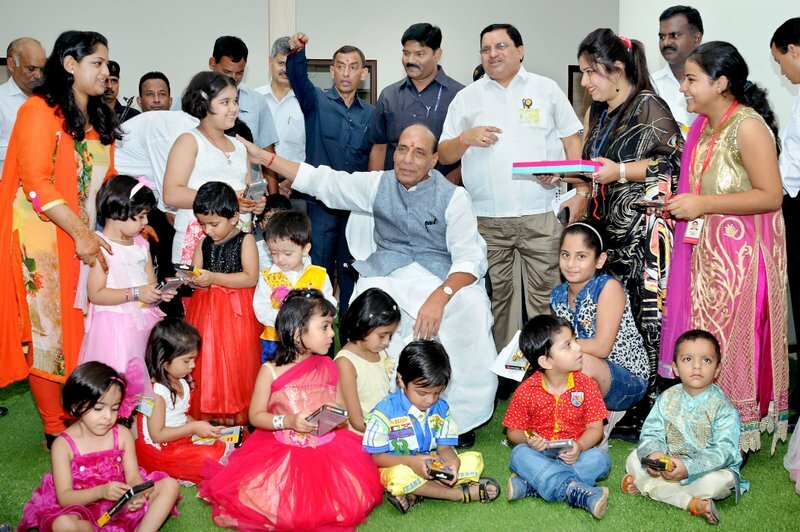 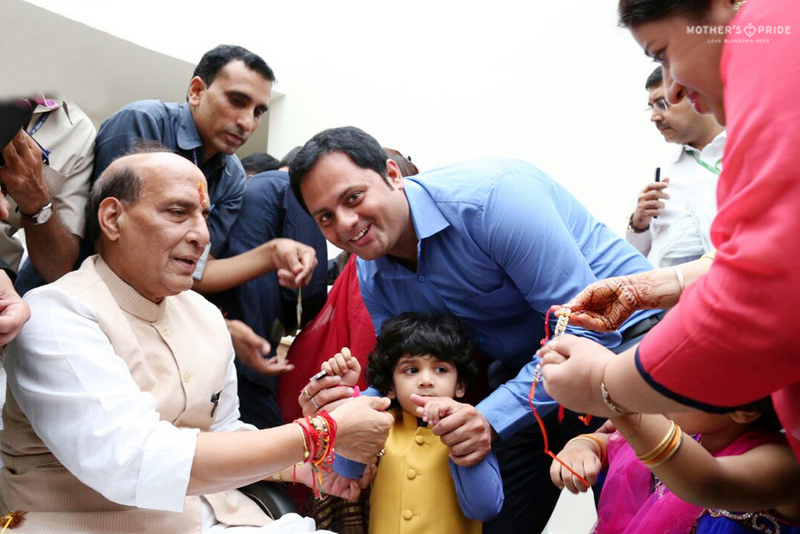 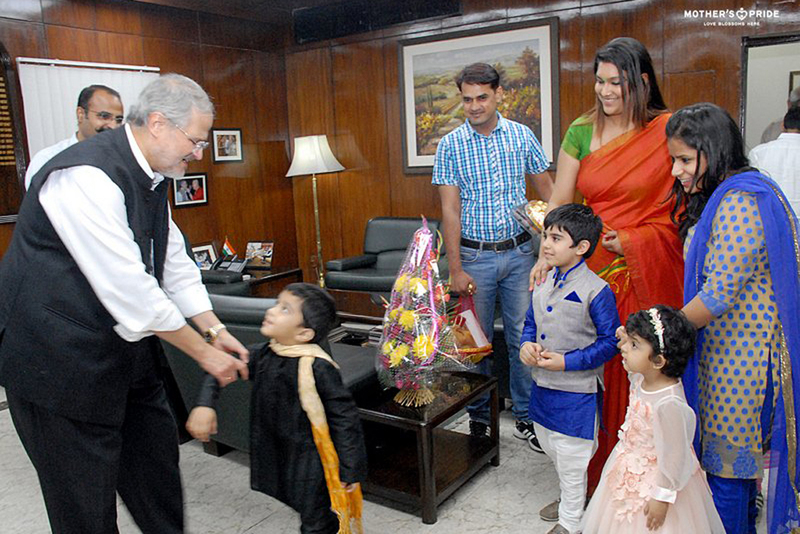 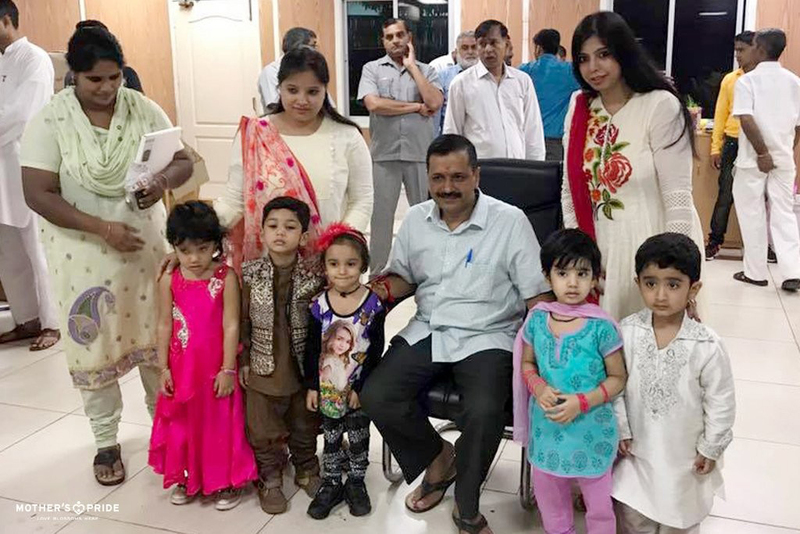 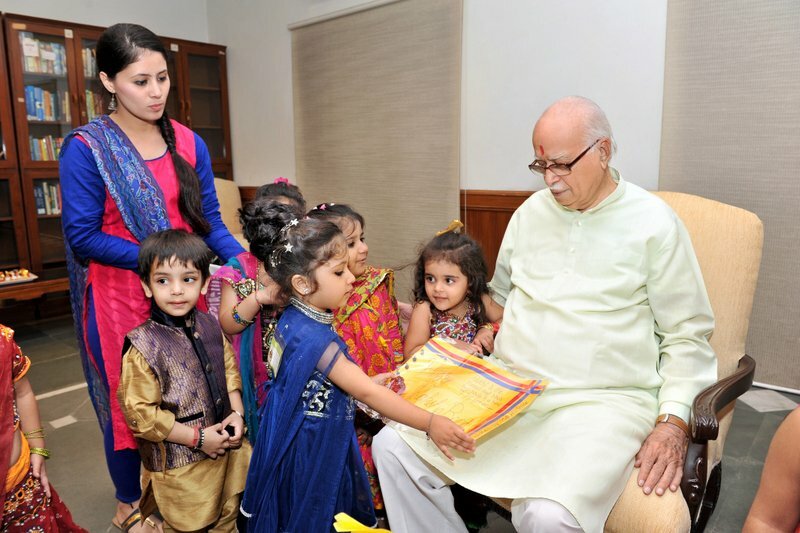 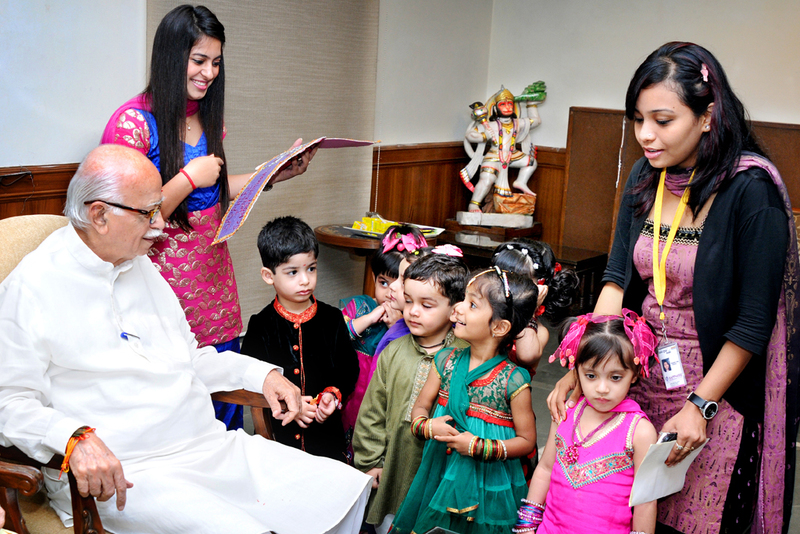 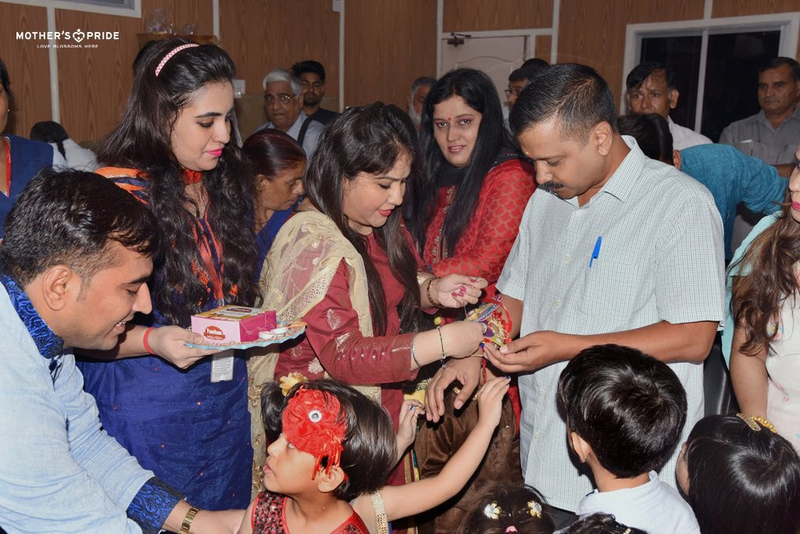 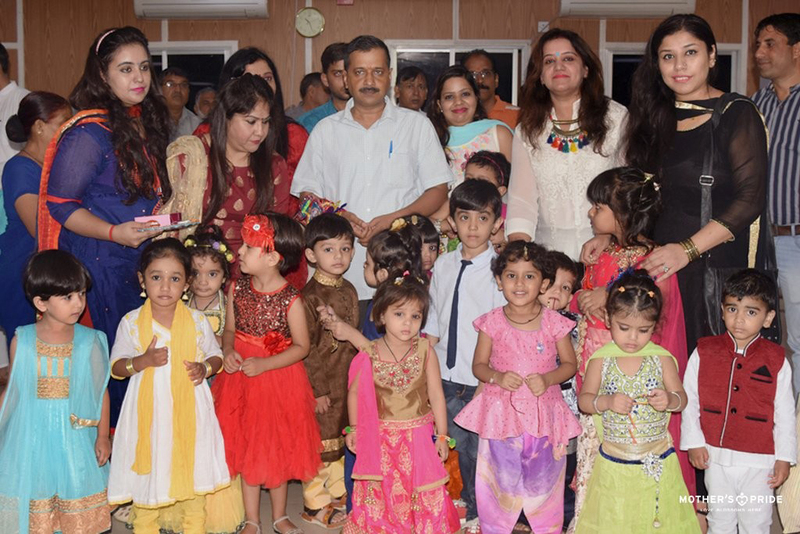 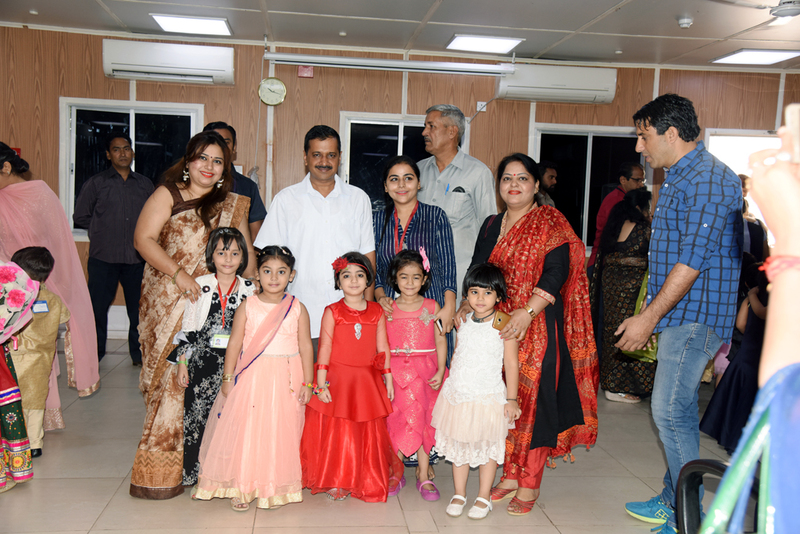 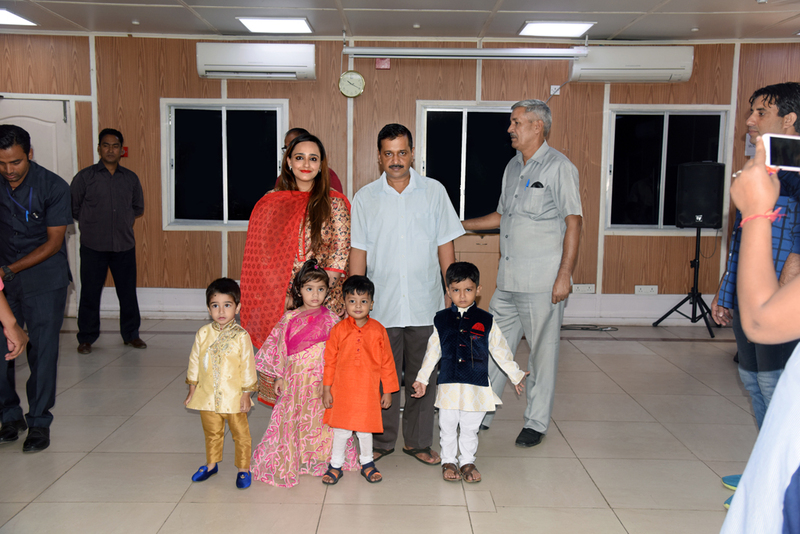 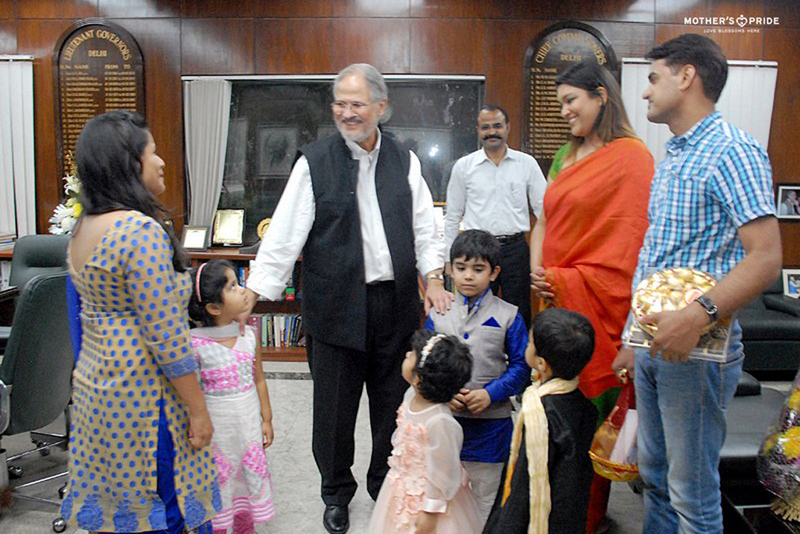 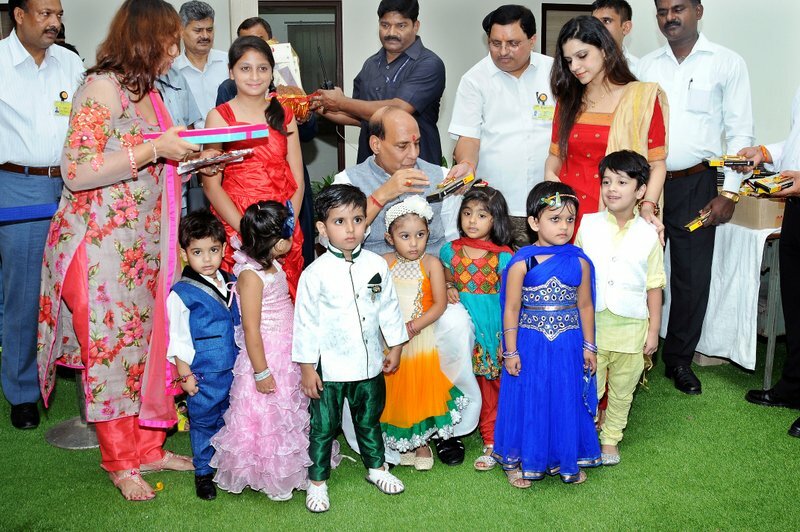 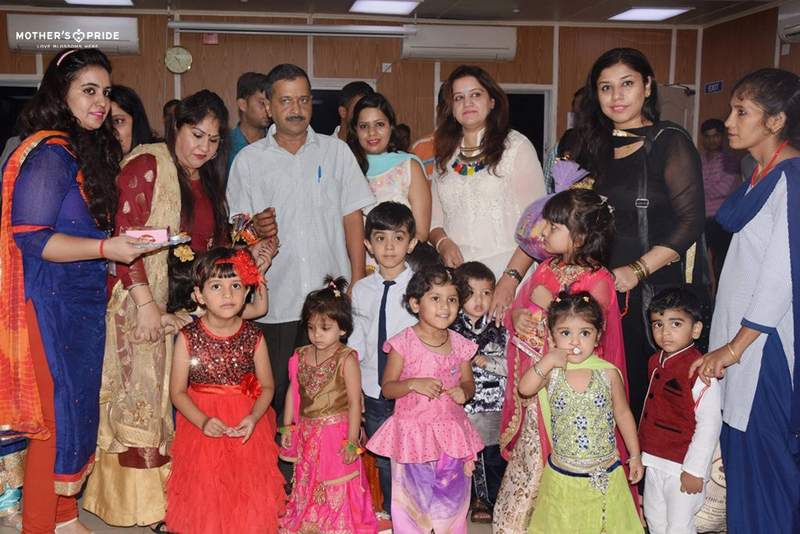 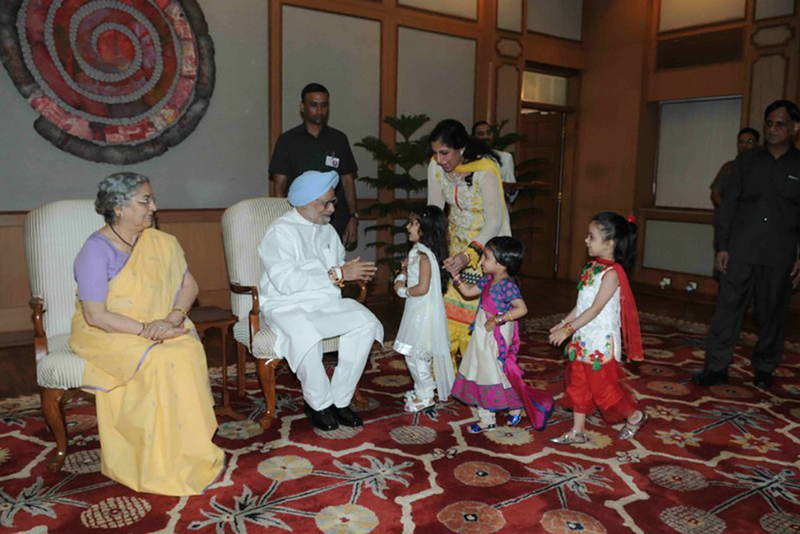 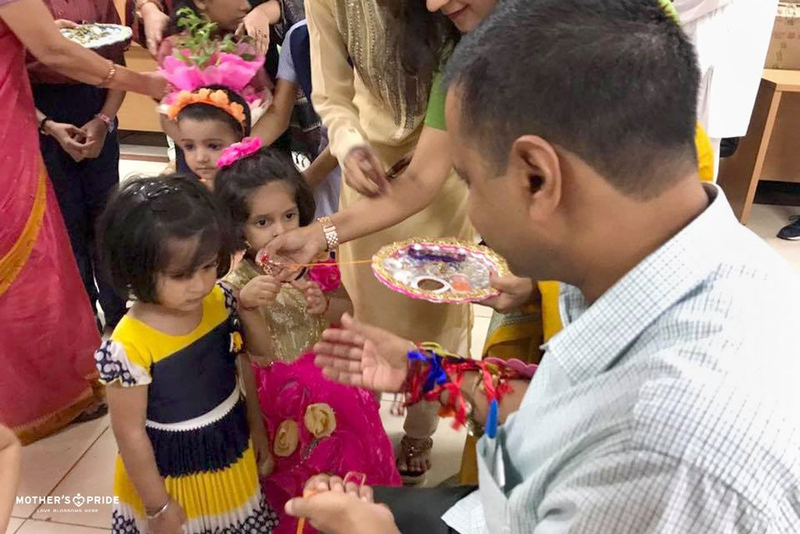 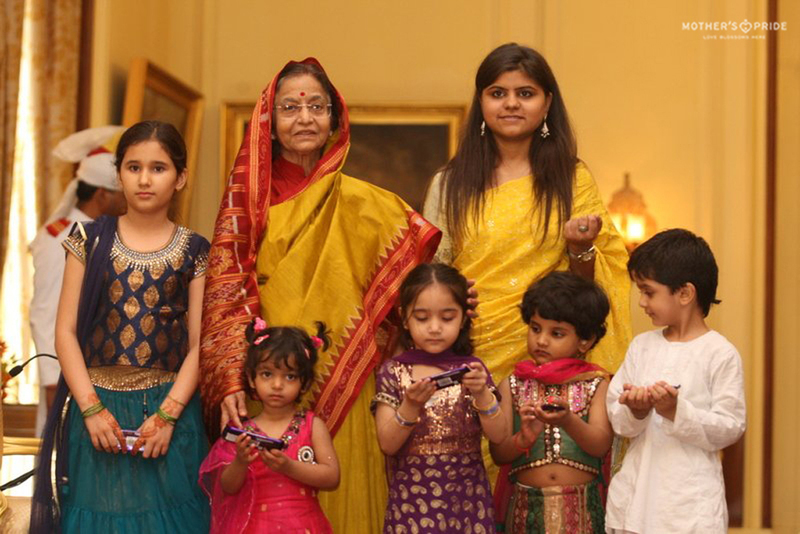 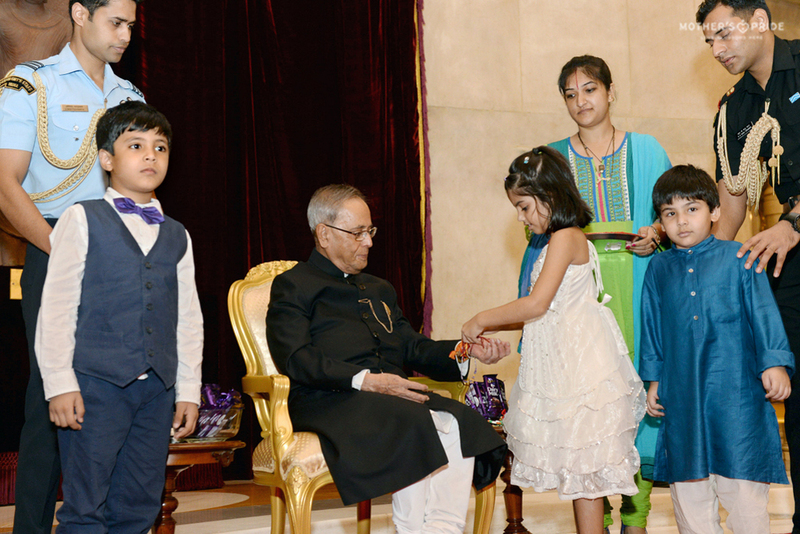 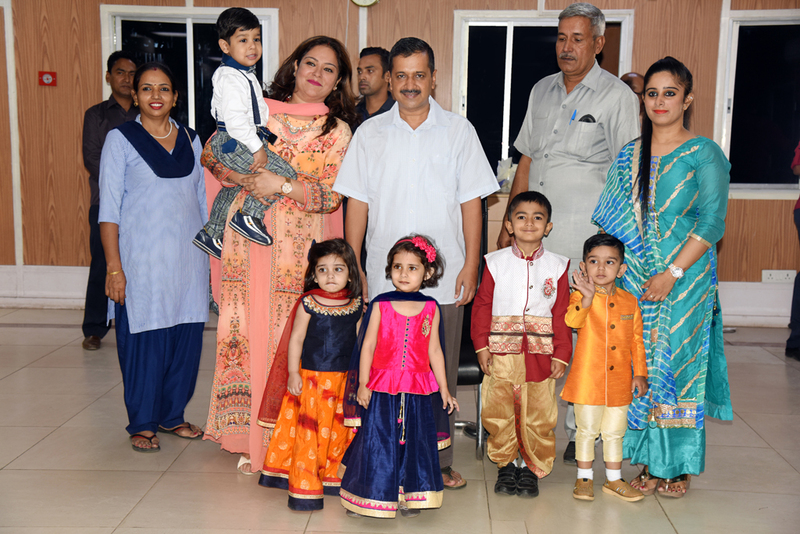 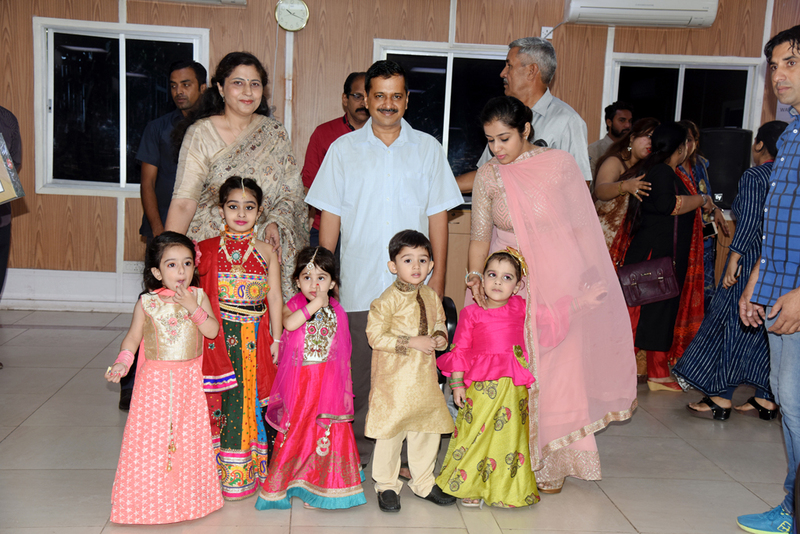 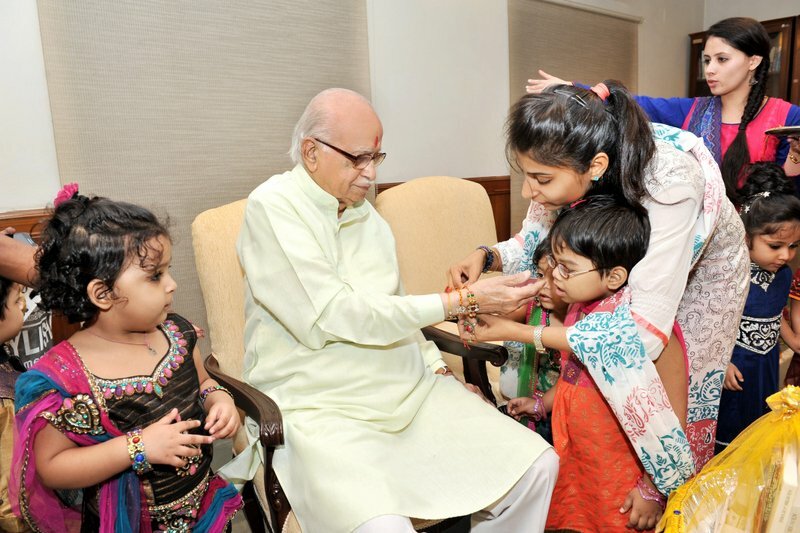 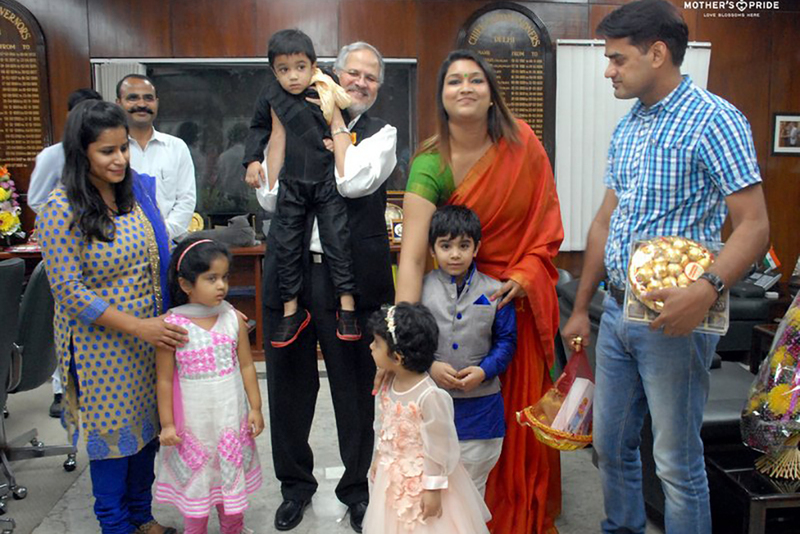 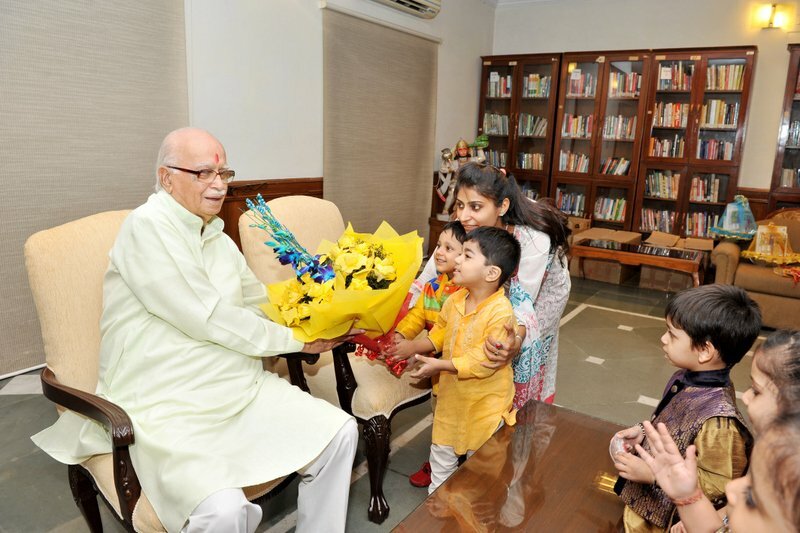 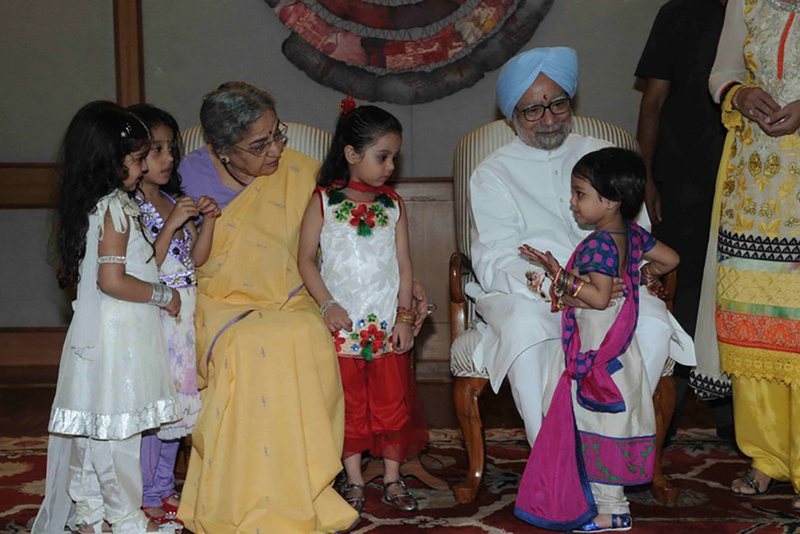 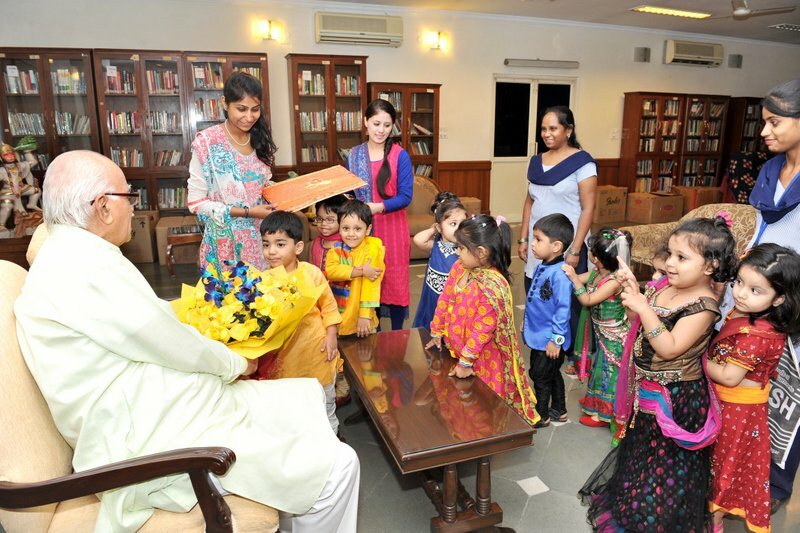 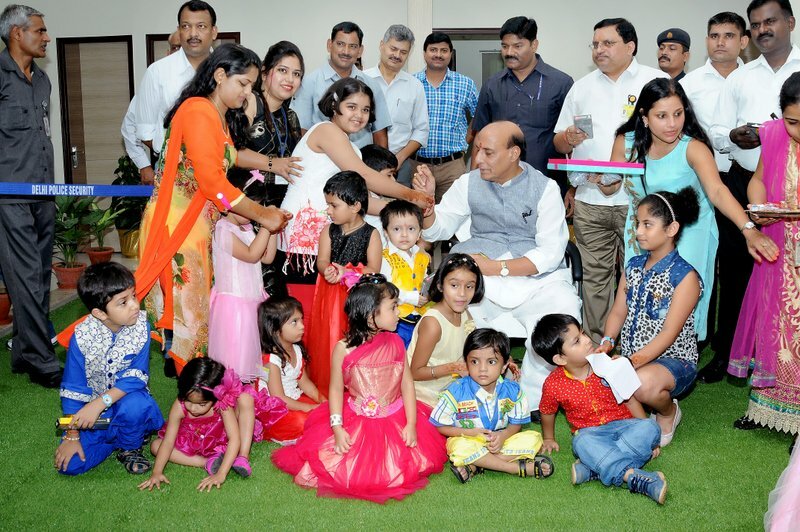 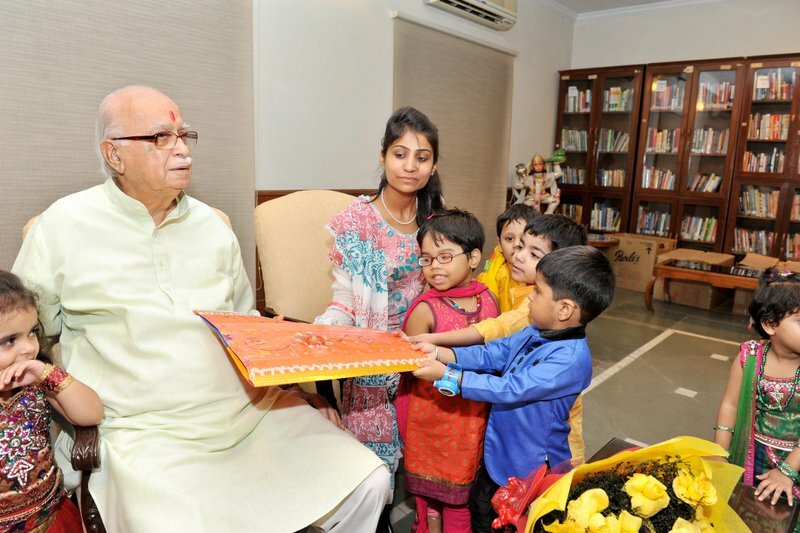 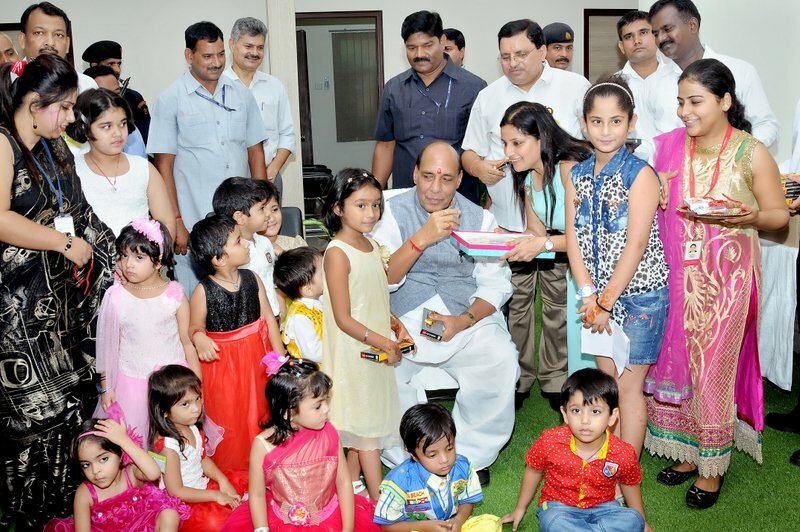 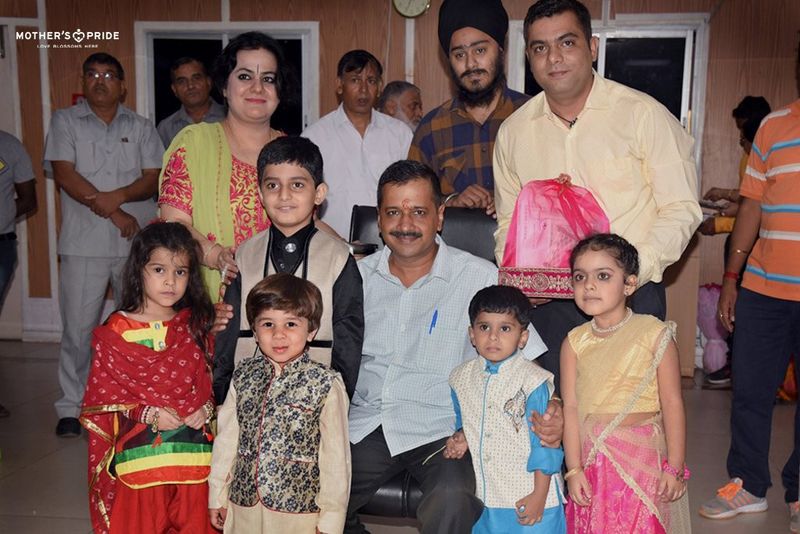 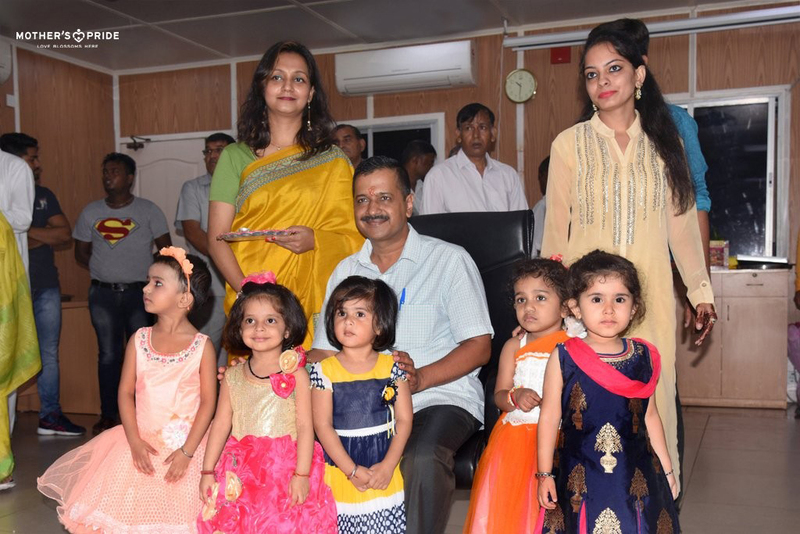 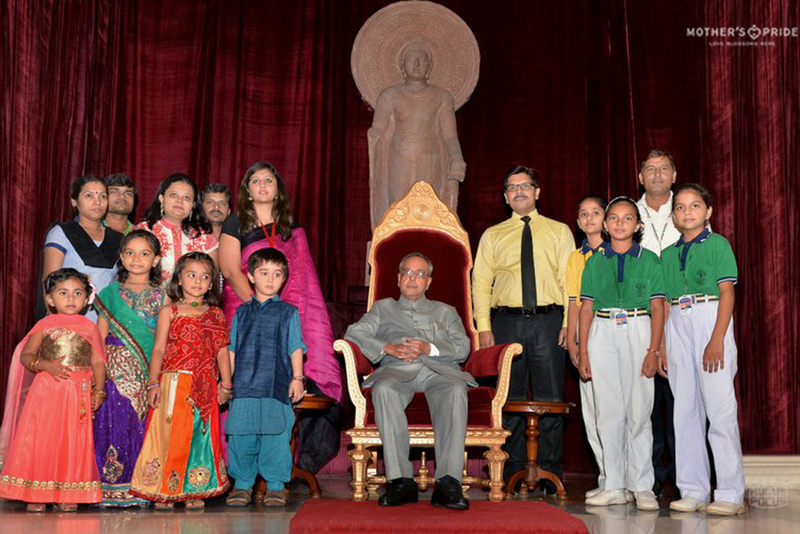 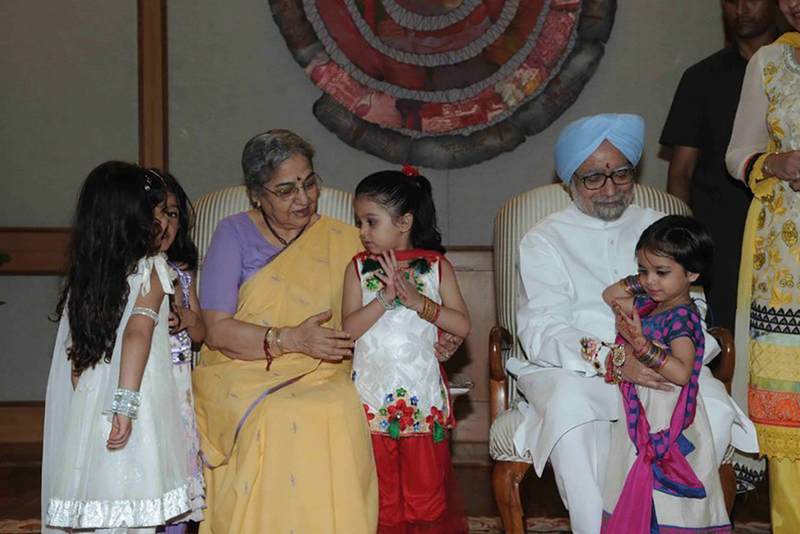 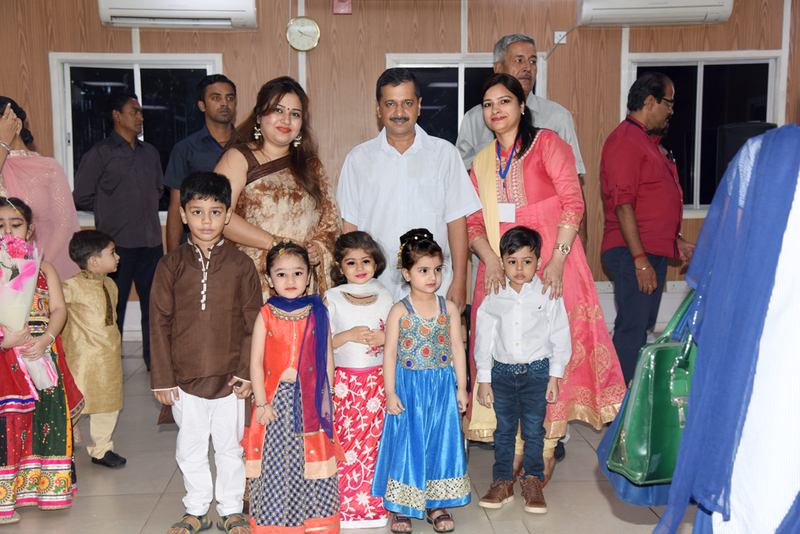 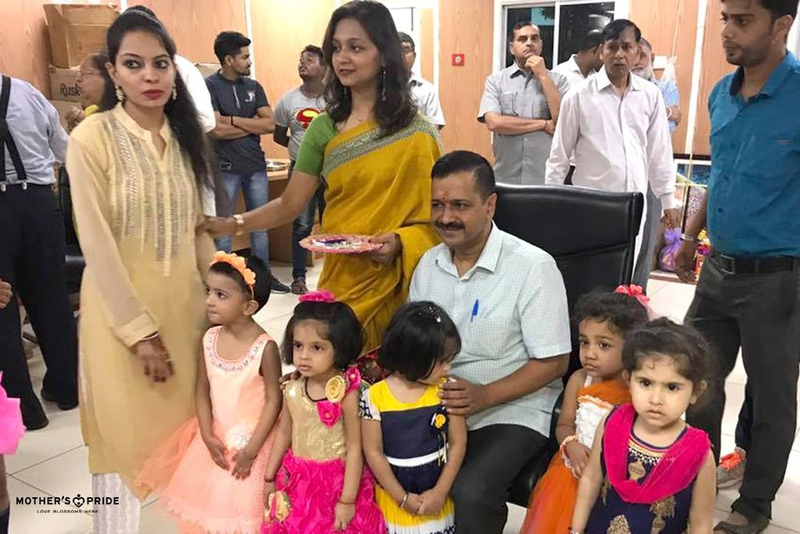 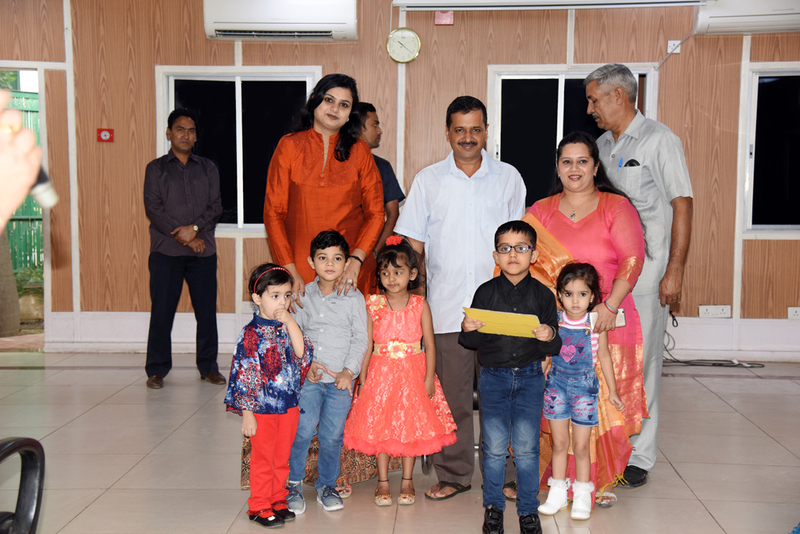 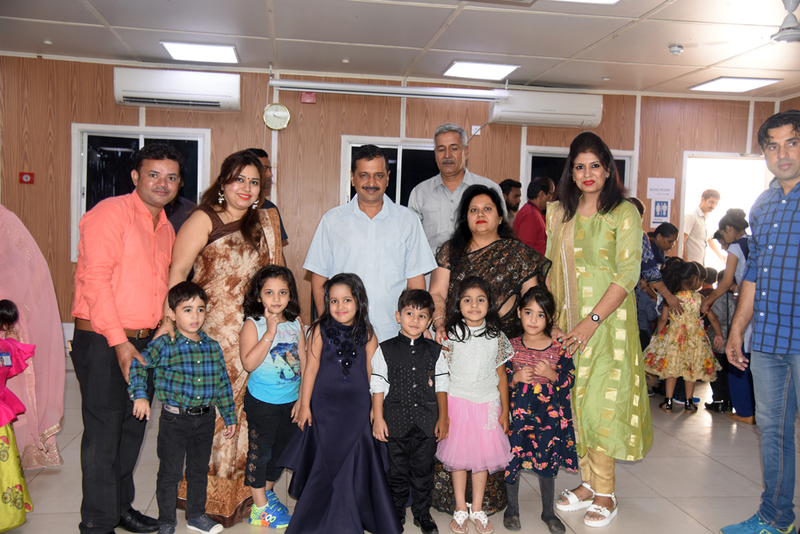 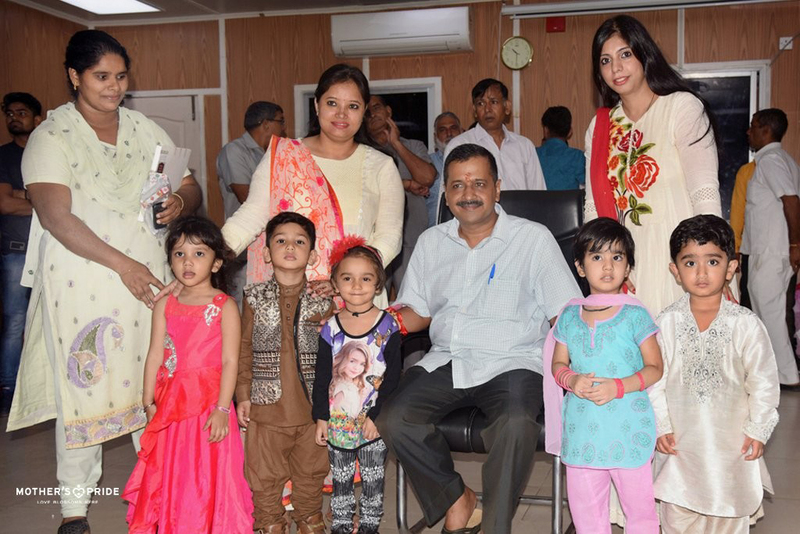 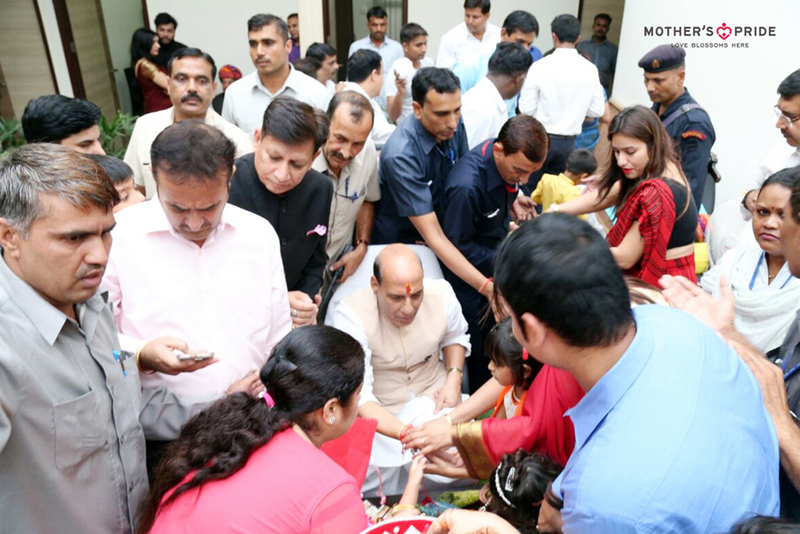 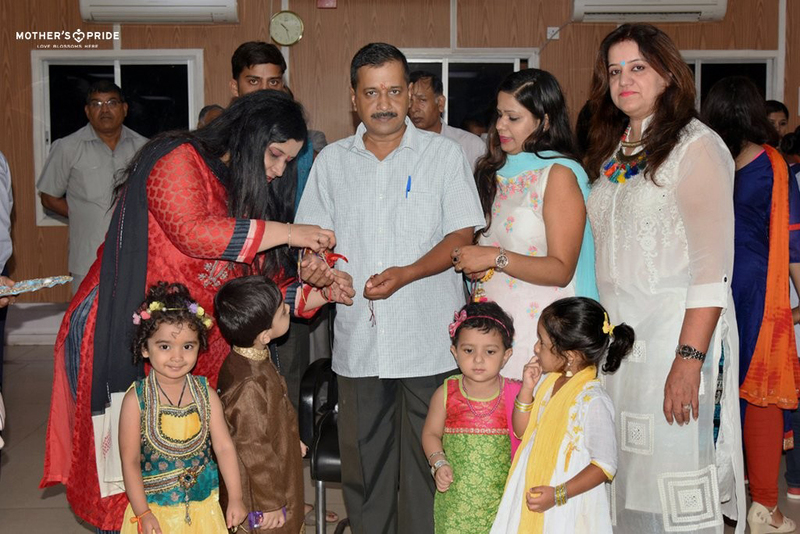 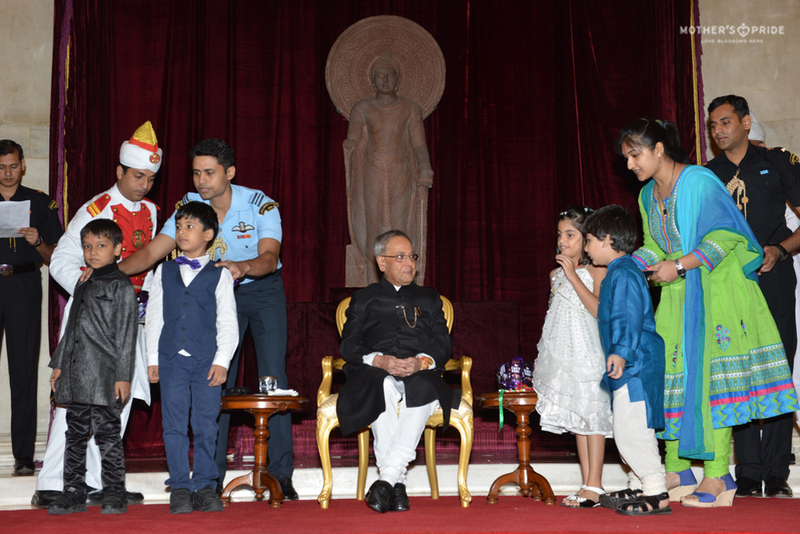 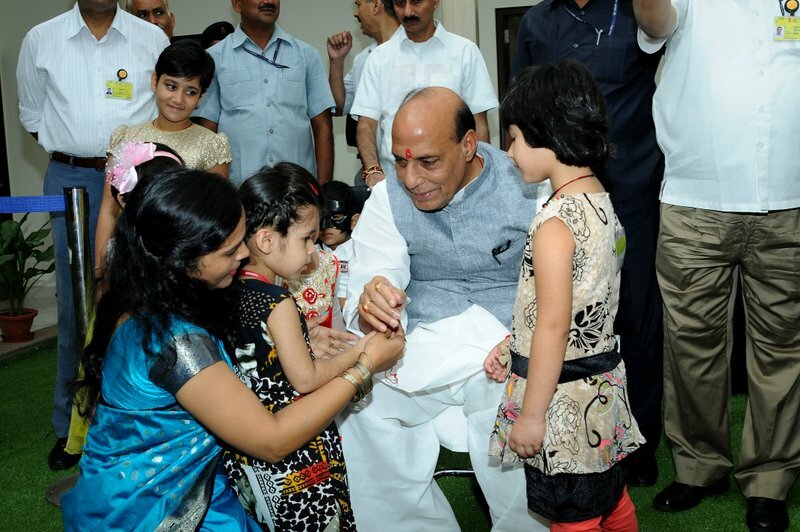 CHILDREN VISIT THE PARLIAMENT AND MEET THE PRESIDENT, THE PRIME MINISTER ON OCCASIONS SUCH AS RAKSHA BANDHAN, INDEPENDENCE DAY, TEACHER'S DAY, ETC. 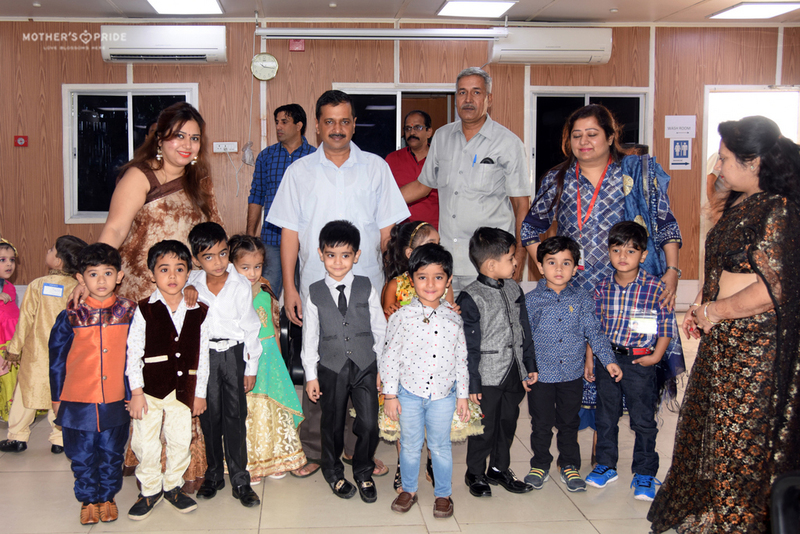 THESE VISITS HELP IN INSTILLING CONFIDENCE IN CHILDREN AND ALSO PROMOTE SELF EXPRESSION WHILE THEY INTERACT WITH THE LEADERS OF TODAY.